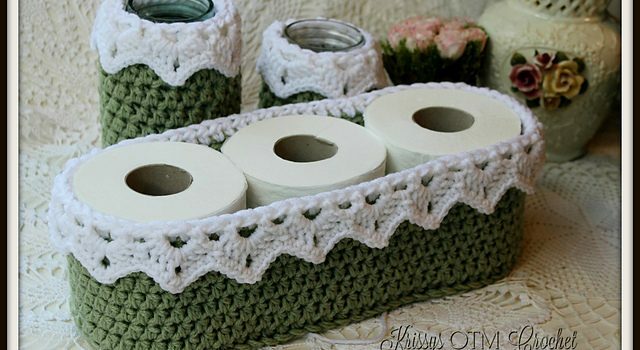 Crochet baskets are fabulous crochet projects! One can never have too many baskets as they are so versatile and multi-functional and can be used to store and organize pretty much anything. 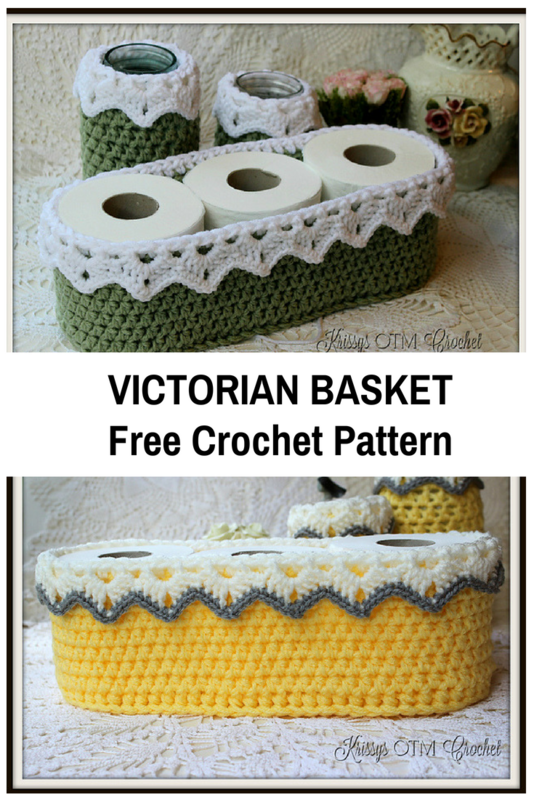 Victorian Basket by Kris Moore not only looks fabulous but it’s also an easy and fast to crochet basket pattern. The pattern is free for only a limited so make sure you hurry up to the designer’s website to grab your code you need to download this awesome pattern. Check out the original source for Victorian Basket Crochet Pattern with all the directions and full written pattern at: Krissy’s Wonders. Thanks to Kris for the article inspiration and featured image.